The Sennheiser HD700 are one of those headphones that have been around for a good few years now. There hasn't been any kind of inkling that Sennheiser is set to replace them and for very good reason. While other manufacturers pump out new models every year making claims as to why their new designs are the latest and greatest (i.e. mostly marketing BS to get you to buy another new headphone) Sennheiser just keeps rolling and, as a result, they very rarely make changes to their higher end headphone line. 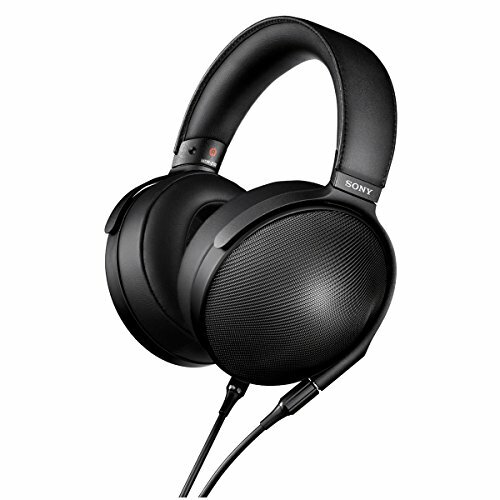 The Sennheiser HD700 sits as the last step before you decide to take the jump up to the almighty Sennheiser HD800, it is a open back dynamic driver design which looks kind of similar to its older brother and comes priced at around £500 here in the UK. So where does the HD700 fit in in the modern day headphone scene? Should it still be considered even though it sits right in the middle of two highly touted pieces of gear the HD650 and HD800. Personally I think that when it comes to looks and design that the Sennheiser HD700 is absolutely killing it. At times it reminds me of some mid 90-s retro gear and at other times its a futuristic sleek looking streamlined design. The way that the headband flows back around the ear cup gives a very unique appearance to the overall design but the most standout feature, from an aesthetic and ergonomic stand point, is the ear cups. 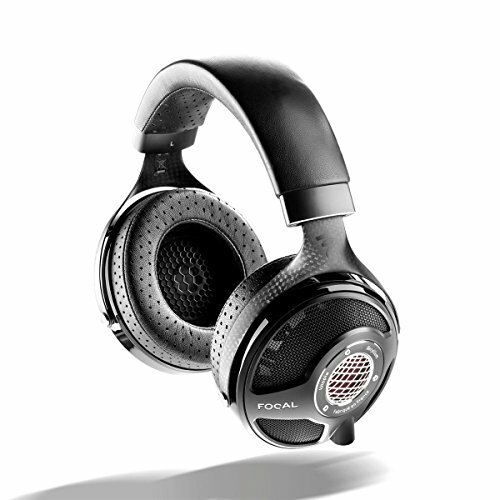 Instead of going for a simple circular design the HD700 has an almost curved triangular design. 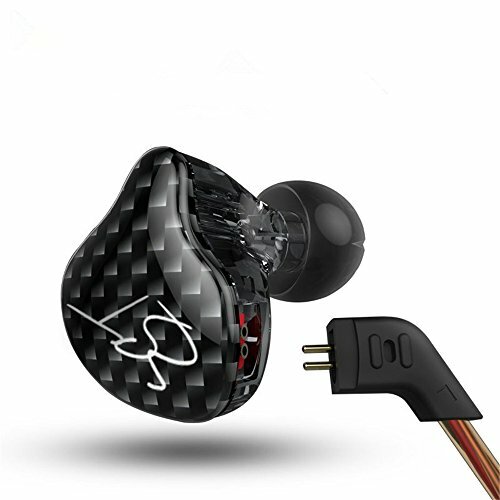 This assists the earphones in creating the angled driver that is claimed to enhance the sound of the HD700. Im sure it does but what I notice most about these headphones and their design is that they are just incredibly comfortable on the head. 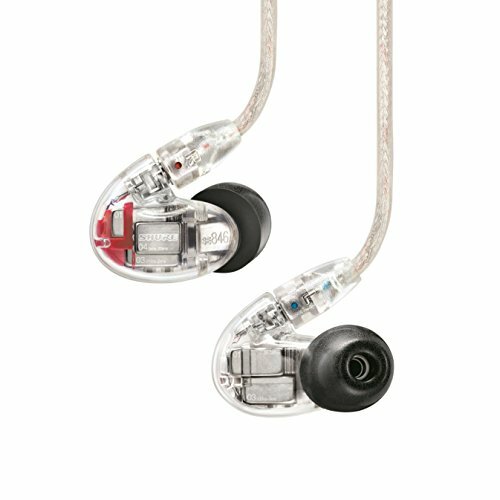 The earphones weigh in at around 200grams making them so light that you might even forget that you are wearing them. Combine that with the microfibre ear pads that easily encompass your outer ear and manage to resist the the build up of heat and sweat. Even though the Sennheiser headphones are incredibly light you will also notice just how well built and durable they are. Additionally, Sennhesiser's warranty is, as usual, very good on the HD700 but I don't foresee you getting into any trouble as they just feel very well put together with good flex tolerance and solid hinges. The Sennheiser HD700 deserve there place in the audiophile headphone world. Incredibly balanced and transparent whilst managing to deliver the sound in such a way that it will do justice to well mastered and recorded tracks. Soundstage and presentation are both impressively large most likely attributed to the fact that the headphones are open backed. Of course such open back headphones are not without there setbacks as noise isolation is virtually non existent and bass impact is not as large as with closed sets. Thats ok though because the type of person that would buy these headphones (due to the price) will most likely be familiar with such hindrances. Despite the lack of noise isolation when you do find yourself a quiet corner to listen from you are going to be rewarded with just some wonderfully rendered and detailed sound. Complicated music managed to maintain a super fast pace and pump out an uncluttered performance during the Sennheiser HD700 review and i was surprised by how engaging I found the mids to be. The treble is crisp and clear with high hats to triangles getting up there in clarity but never spilling over into unpleasant sibilance. As mentioned the mids are just wonderful on the Sennheiser HD700 and I would go as far as to say that they have some of the best sounding mids on any headphone bar the incredible Grado Headphone line. Bass is tight and punch as opposed to displaying enormous sub bass rumble but it also has incredible detail shown throughout and not once did I see it bleed into the mid frequencies. 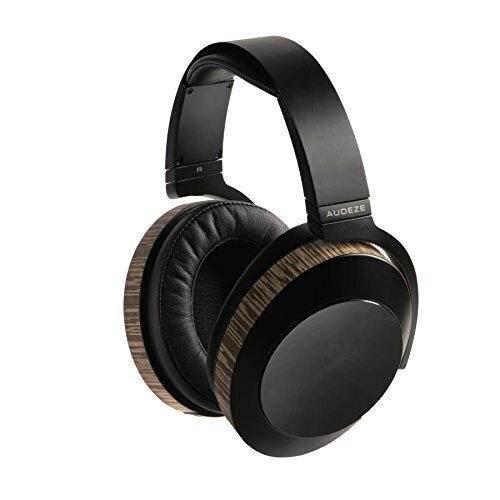 Audeze EL-8 - Audezes new Flagship is great if you want open back sound in a closed back headphone. 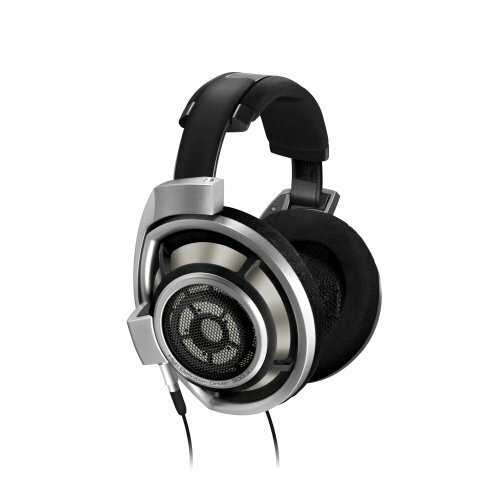 Sennheiser HD800 - If you have the cash there is few better than Sennheisers own flagship audiophile headphone. 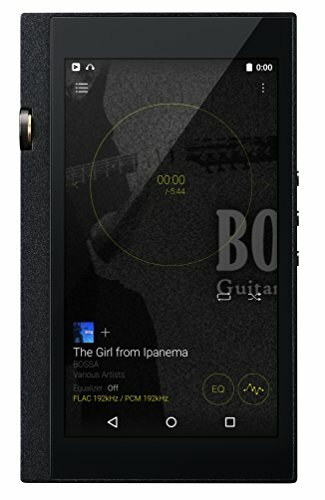 Final Audio Pandora Hope VI - Looks beautiful, sounds incredible, my personal choice of daily headphone. 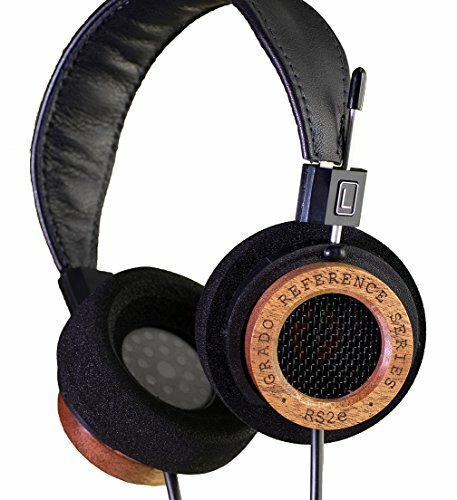 Grado RS2 - Simply wonderful mids and classic Grado style. 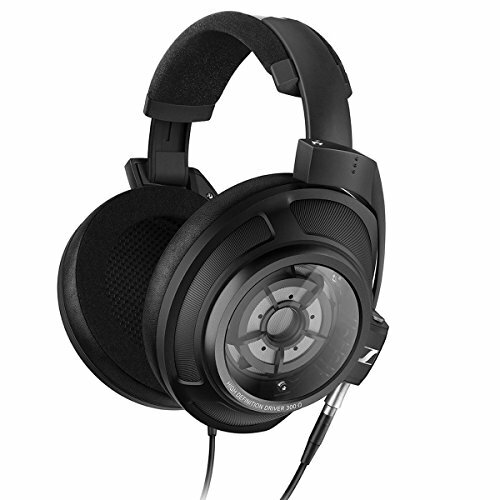 As mentioned above, the Sennheiser HD700 headphones have been out on the market for some time. 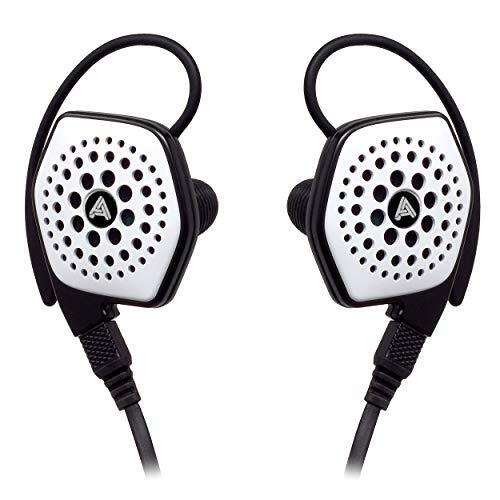 Its the same reason that the rest of the line up such as the Sennheiser HD800 and HD650 are some of the best audiophile headphone options for their respective price points for many years. They are simply so good that there is no need to replace them. 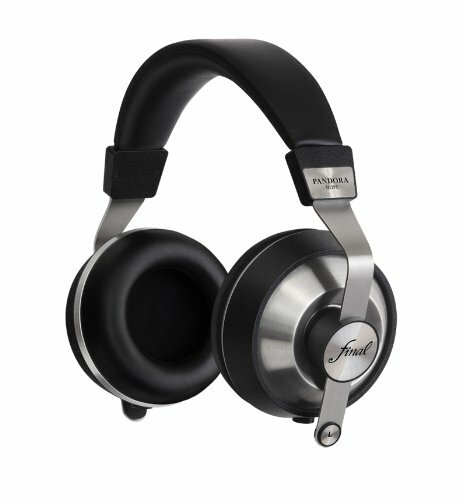 Nothing irks me more in the world of incredible audiophile headphones and portable audio in general than certain companies insistence on refreshing there line... not because of any real improvement but rather for the sake of staying current in the face of dwindling sales on an older product. I would say the majority of the big niche players in the game do this but Sennheiser have followed the policy of "If it ain't broke don't fix it!". 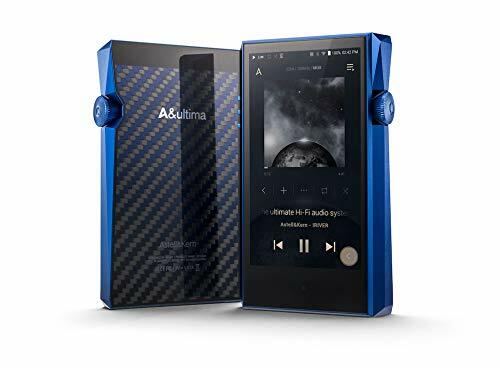 Personally I loved the Sennheiser HD700 but despite this I still prefer my Final Audio Pandora Hope VI (Sonorous) and their more coloured signature for my listening pleasure. However if you are after a balanced sound and extreme comfort... and the HD800 are just out of reach go for it. 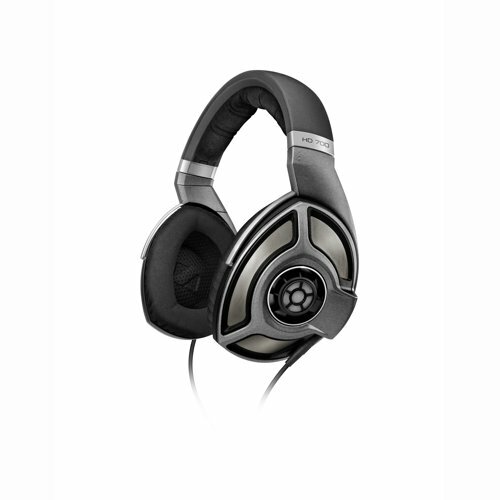 The Sennheiser HD700 are incredible headphones and will last you many many years of listening pleasure.